To sort or not to sort, that is the question. Lots of people wonder whether it's really worth their time and effort to separate, wash and store recyclable materials – especially if it takes more energy to recycle, or if the plastics sent for recycling end up in overseas landfill. The truth is, the issue is complex, and even experts can't agree on the economic and environmental benefits of recycling. There are four popular arguments, typically used by organisations and individuals to promote recycling: that it reduces landfill waste, that it saves public money, that it creates jobs and that it encourages consumers to reduce waste in the first place. Let's consider each of these in turn. It costs a lot of money for local authorities to manage household waste. Disposal facilities owned by private companies, such as Veolia and SITA, charge local authorities gate fees per tonne of waste—around £107 per tonne for landfill and £86 per tonne for incineration. Local authorities in England produced 22.4m tonnes of waste in 2017, of which 45% was recycled – so that's a lot of money saved. In the UK, campaigns such as Recycle for London's Nice Save use a moral message to emphasise the savings that local authorities can make when people recycle. But this is partly because laws such as the landfill tax have made recycling the cheaper option. The prices of different recyclable materials can fluctuate, which can limit the savings made. But this depends on the contracts local authorities strike with private waste management companies, and who takes on the risk. In any case, UK citizens might wonder why taxpayers foot the bill for recycling, when in other parts of Europe producers are responsible. The government's new waste strategy for England does include plans to extend responsibility for packaging to producers, by introducing a deposit scheme for bottles and asking producers to pay to cover the cost of recycling. But it's not clear how this will work with existing private waste contracts. For example, if you're putting all of your dry recyclables into one box, these materials will need to be taken to a special facility that employs people to sort them by hand, alongside machine processing. 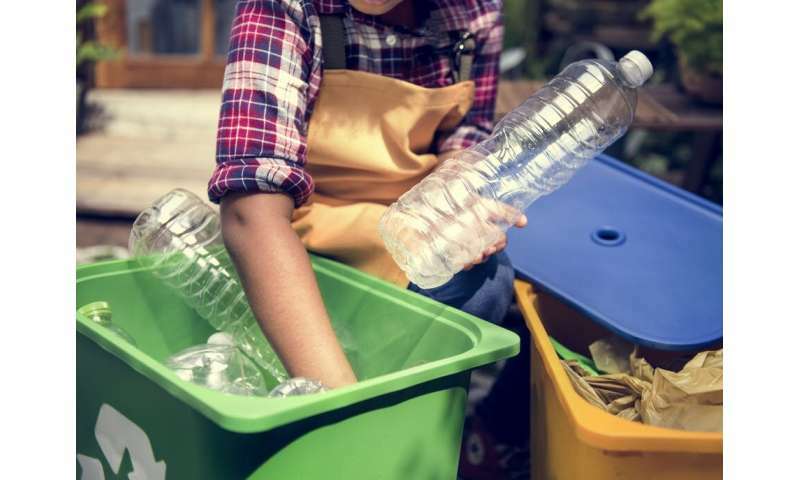 On the whole, it probably is worth the effort to sort your waste, despite some problematic practices, because recycling does drive down the amount of waste going to landfill and demand for recycling services will help drive improvements and oversight. There's still a long way to go, before the UK can manage its waste sustainably as a society – and it'll only get there if governments and citizens keep up their efforts to improve this process.